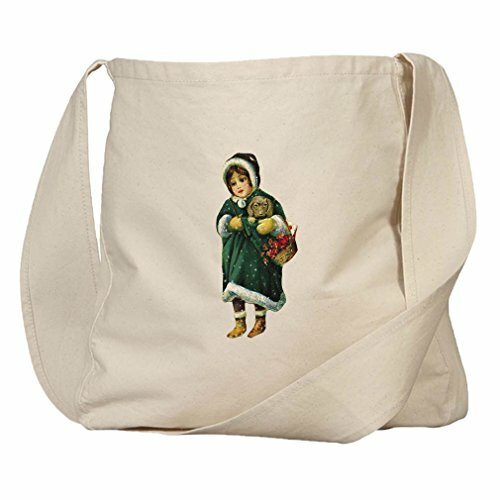 Market Bag Organic Canvas Girl Green Coat Holding Puppy Christmas by Style in Print at Sherlock Coat. MPN: CFBAGVINTCHRIST299. Hurry! Limited time offer. Offer valid only while supplies last. Go to the farmer's market and steal the look from everybody with this awesome bag. You can carry your groceries hands free, using the long strap.